Property is located in area of great demand. Multiple pharmaceutical plants in the immediate area with expansions currently in place. Land is unimproved with a RE zoning. Commercial and industrial zoning on adjoining properties. Property within the Town of Clayton's ETJ and falls under Clayton Planning Departments Jurisdiction. Buyer retains farming rights for the year 2018. Buyer retains right to negotiate sale of timber. 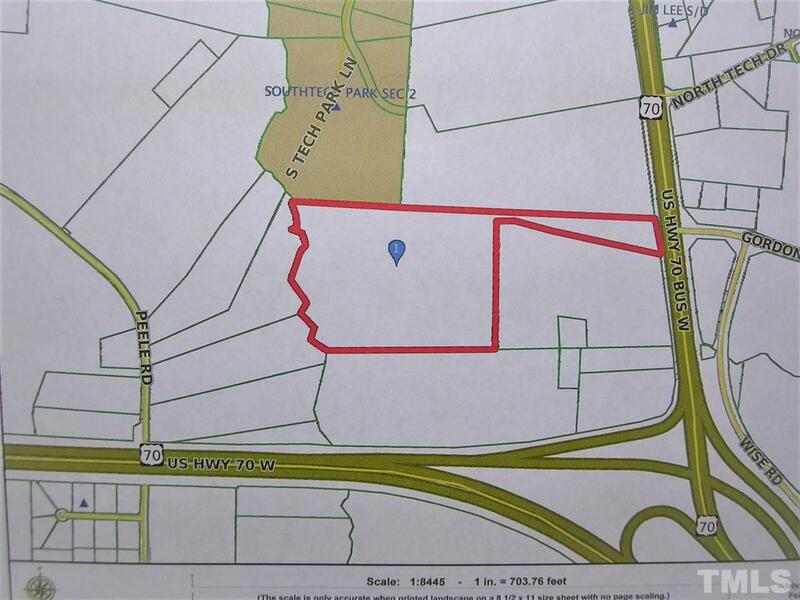 This property is also listed as Vacant Farm Land (MLS 170673).